I’m on a mission to spread Bawdy Positivity to the world through movement and writing. 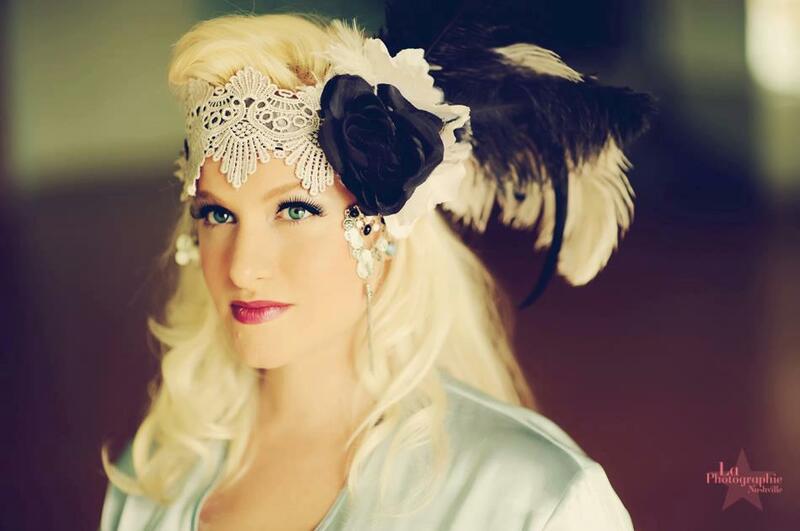 I’ve been a full-time burlesque performer and producer for six years and was named one of 2018’s Top 100 Burlesque Figures in the World. I am the director of the Alley Cat Cabaret at the historic burlesque haunt, Skull’s Rainbow Room and the headmistress and of Delinquent Debutantes, Nashville’s burlesque finishing school. I also produce the Nashville Burlesque Festival annually. Headlining Iceland’s very first burlesque show in 2011, I’ve been on stage in six countries and more than 15 states. I’ve also been on screen in several music videos, a few reality TV shows, and am working on a forthcoming drama series. I’ve taught more than 1,000 women the power of the shimmy in my burlesque classes and workshops. They’re yoga teachers, soul searchers, entrepreneurs, and corporate vixens. I’ve also partnered with several universities and non profits to speak on the importance of body positivity and radical self love. My words and images have been appeared internationally, including Vogue Italia, The Huffington Post and Morgunblaðið.